This is a general-purpose motion detection software, it can be used for home-security, art, automation, DIY project... truly a versatile program. 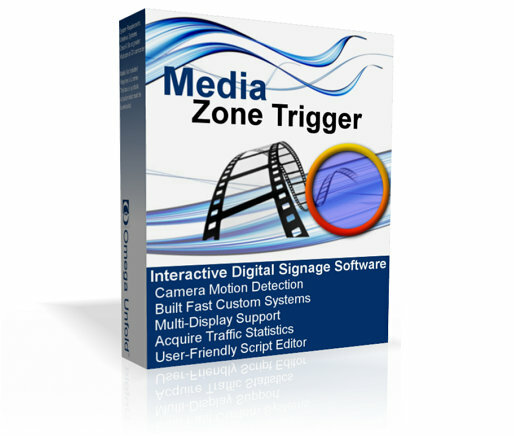 Likely the most user-friendly and versatile motion detection software on the market, Zone Trigger works on any Windows PC and with a wide variety of cameras. 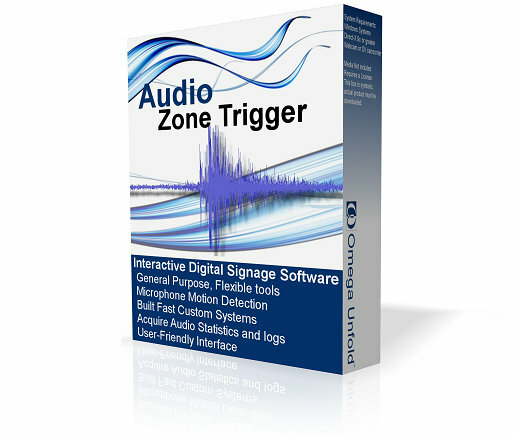 Likely the only such software commercially available, it comes with lots of tips and great tech support. This is a general-purpose audio detection software. It simply connects to a microphone on the PC, and it listens for sound that is loud enough to trig an action. This software has been used for security, DIY projects, statistics acquisition and quality control.